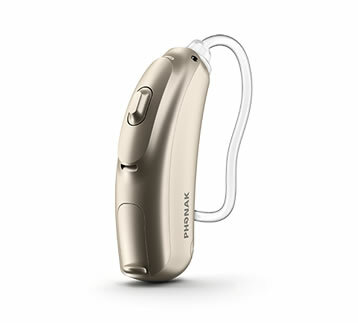 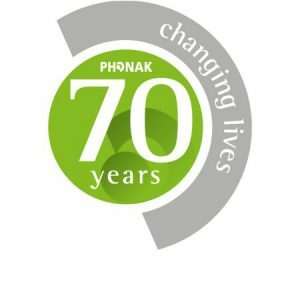 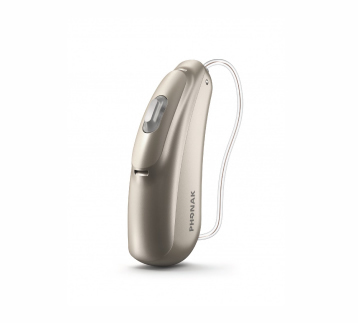 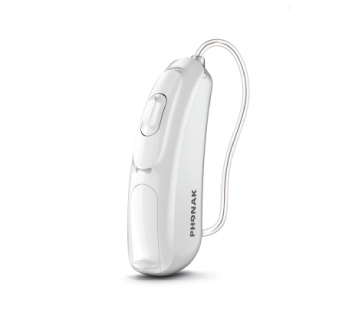 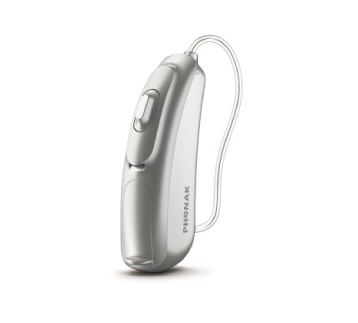 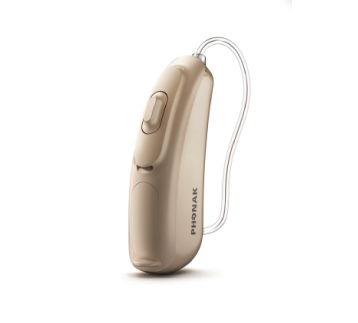 Thanks to modern technology, an innovative spirit, the highest quality standards and industry-leading expertise, Phonak is able to continuously bring you the best possible solutions for your hearing needs. Having the freedom to do and go wherever you please, without having the restrictions associated with hearing loss, is important to living a fulfilled life. 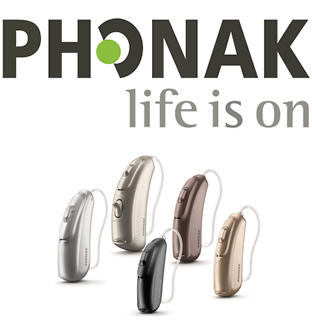 We take this as a key focus area when creating the new platforms for Phonak hearing aids. 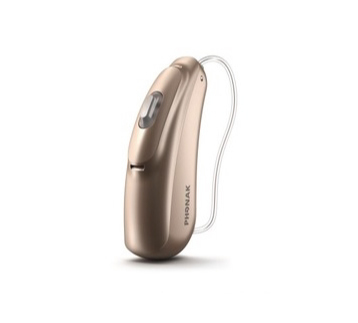 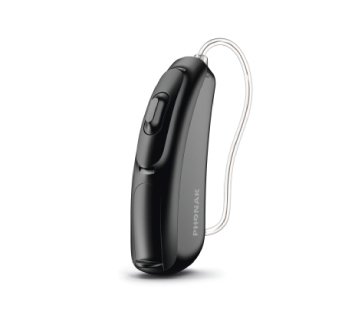 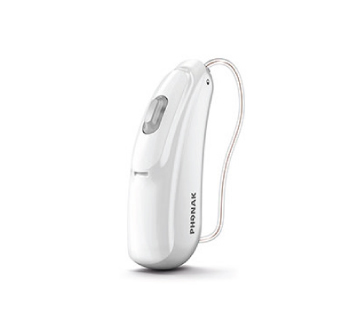 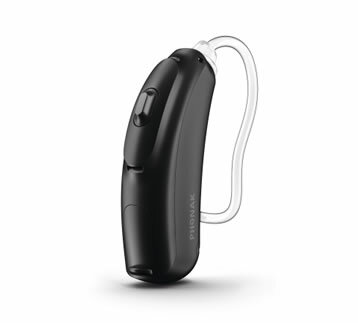 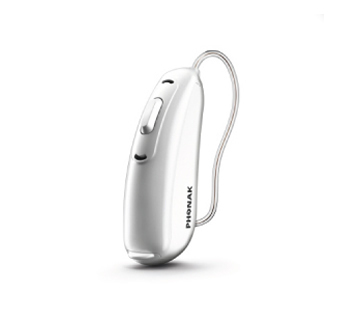 Our aim is to create hearing aids that automatically and effortlessly simplify your life while providing you with an exceptional hearing experience, everywhere, every time!